*Tours of both the house and barn are available during our open house hours. Private and Group Tours can be scheduled for other times by calling the number above. Please call Corey Jannicelli at 703.248.5171 or email cjannicelli@fallschurchva.gov for more information. Cherry Hill offers a variety of exciting educational programs for children, including school groups, home schooled children and scouts. Children can experience 19th century life as they tour the fully furnished 1845 farmhouse and get a hands-on experience in the barn as they examine 19th century machines and farming implements. Advance reservations are required. One adult chaperone per 10 students admitted free. Please call 703.248.5171 or email cjannicelli@fallschurchva.gov for more information. Advance reservations are required for all school groups. 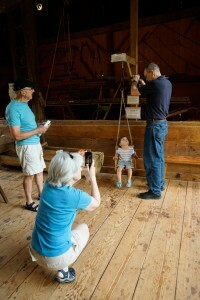 Our tours highlight family life on a farm in mid-19th century Virginia. We have two interdisciplinary school programs that support Virginia’ Standard of Learning (SOLs). The cost is $2.00 per child. One adult chaperone per 10 students admitted free. Students will use primary sources and examine Civil War artifacts to learn how the Civil War affected civilians in Northern Virginia. 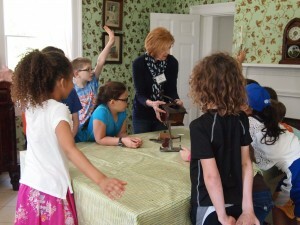 They will then tour the Farmhouse and Barn to learn how the Blaisdell family survived the Civil War at Cherry Hill. 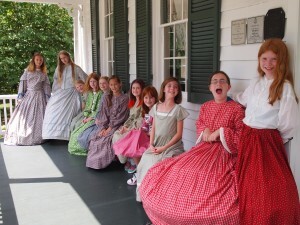 The Cherry Hill Farmhouse does special programs for educational groups including home-schooled students. Advance reservations are required. If you would like to know more about our offerings, please contact us by email cjannicelli@fallschurchva.gov or call 703.248.5171 for more information. 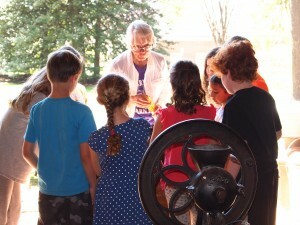 The tours focus on family life in mid-19th century rural Virginia and can be tailored to meet specific educational interests. For example we can highlight the Civil War years at Cherry Hill or we can discuss simple machines used by farmers. The cost is $5.00 Resident/$10 Non-Resident per child. One adult chaperone per 10 students admitted free. 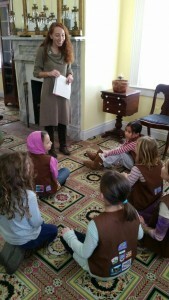 The Cherry Hill Farmhouse offers special programs for Girl Scout Troops on request. Advance reservations are required, price varies. 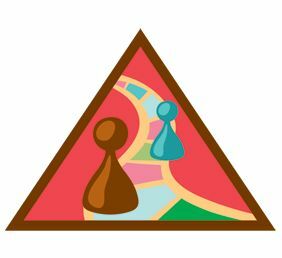 Please contact the cjannicelli@fallschurchva.gov if you have questions about our Girl Scout programs. All Girl Scout programs require a $30 refundable deposit. 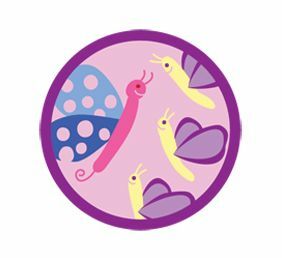 Register for a Girl Scout program by completing an online form. Respect Myself and Others – Daisy Manners and chores were as important in the Victorian Era as they are today. Scouts will learn proper table manners and compare how today’s chores for children differ from the past. This is a 1 hour program. *Daisy troops can also fulfill this petal’s requirements through our sweet tea. Scouts will learn about a girl’s life in mid-19th century Virginia, including proper table manners, conversation tips being a gracious guest and how to prepare for a special occasion. This 2 hour program fulfills all badge requirements. Cherry Hill Farmhouse is operated by the City of Falls Church’s Recreation and Parks Department. Volunteering at Cherry Hill will fulfill requirements for Local Government volunteer hours. 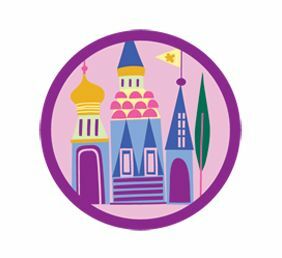 Girl Scouts may choose to train as tour guides and opportunities for special events may occur periodically during the year. Email Corey Jannicelli at cjannicelli@fallschurchva.gov for more information.